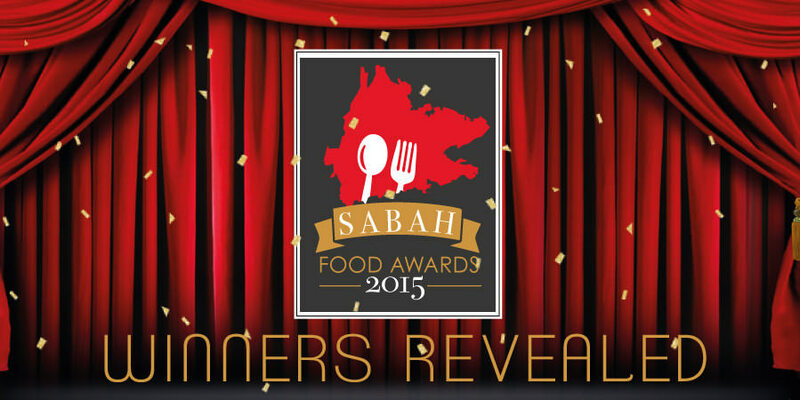 During the voting period from 9th November to 22nd November 2015, Sabaheats followers and ERA FM, MYFM and Hitz FM come together and vote for their favourite 20 eateries in Kota Kinabalu City. Blast out at Sabaheats Social Media Channels and live liver announcement of ERA FM, MY FM and Hitz FM. Voters have 3 votes for Local Kopitiam & Restaurant Category and 2 votes for Western foods, Fast foods, Japanese foods and Cafe Category. Each voter are only allowed to vote once as IP restriction is in place to block repeating voters. We use Surveymonkey.com to manage the voting and results. Location: No. 127, Jalan Gaya,. Location: 80 Jalan Gaya Kota Kinabalu, Sabah. Hand drawn Kota Kinabalu City Top 20 foods map specially for Sabah food awards. Download a copy now! Download Kota Kinabalu City Top 20 foods map now!